We have three convenient locations in the heart of Manhattan. Whether you find yourself on the East side, the West side, or somewhere in the middle, you’ll be able to easily get to one golf stores. 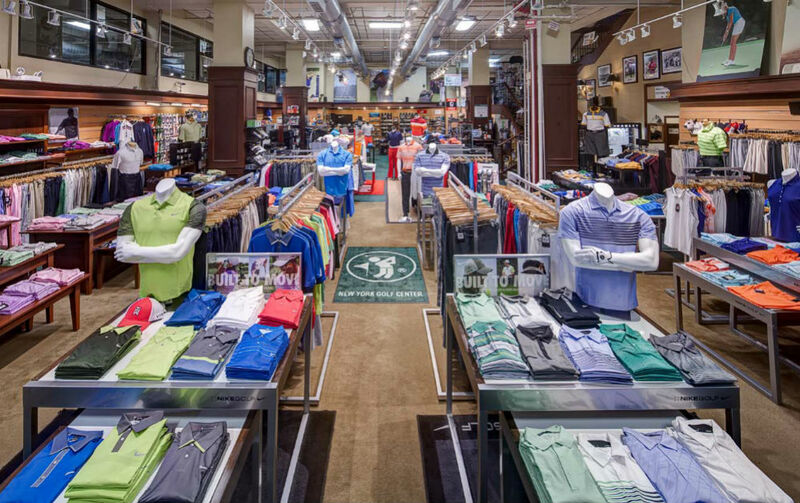 Our flagship store is located at the heart of the city right at Herald Square and features 13,000 square feet of space filled with the widest selection of golf equipment in the New York Metro Area. 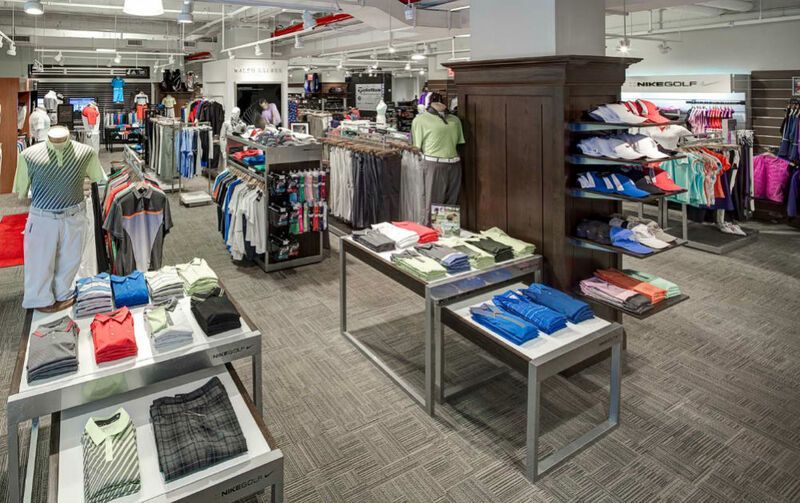 Our Park Avenue shop is located one block from Grand Central Terminal, and carries a full selection of equipment, apparel, and footwear from all major manufacturers. It also features a state-of-the-art custom shop utilizing the latest TrackMan technology. 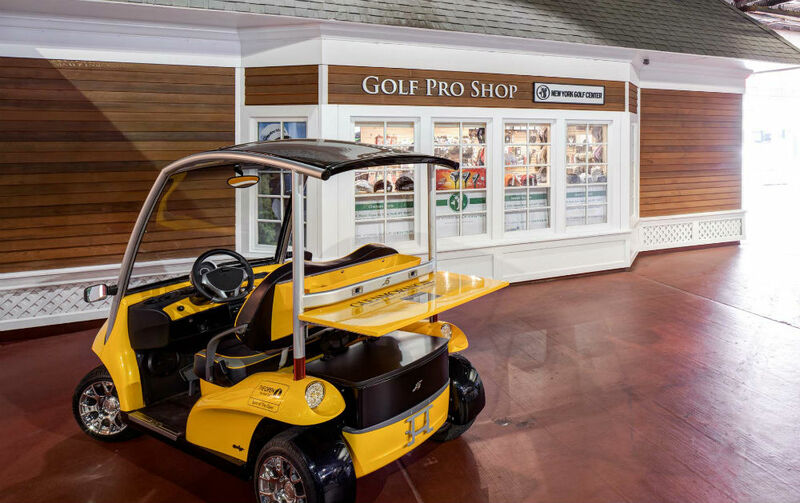 Our Chelsea Piers pro shop is located within the the Chelsea Piers Golf Club complex. This location has all of the essentials, as well as a wide selection of clubs that you are able to demo on the range next door.